Post your favorite photo of your dog at the Ogden on Facebook, Twitter or Instagram between now and Aug. 26! Make sure to tag #OgdenLV and #OgdenDogContest in your post or tweet so we can find your photo! It also helps if you tag @TheOgden on Facebook and @OgdenLV on Twitter or Instagram. Don’t forget to include your dog’s name! While we’ll most likely share every adorable photo that comes our way, we’ll pick a winner and feature the lucky dog on National Dog Day. The winner will receive an awesome prize at the Hydrant Club and be crowned ‘top dog’ at an upcoming resident event! *Winner will be notified by 8/26 via social media. Winner must show proof of residency at The Ogden to claim their prize and must be 18 or older to be eligible. Winning photo will be featured on The Ogden’s social media channels on 8/26! We can’t wait to meet your best friend! 5% Down for Primary, 10% Down for Secondary & 15% Down for Investment. VA Approved - 0% Down! 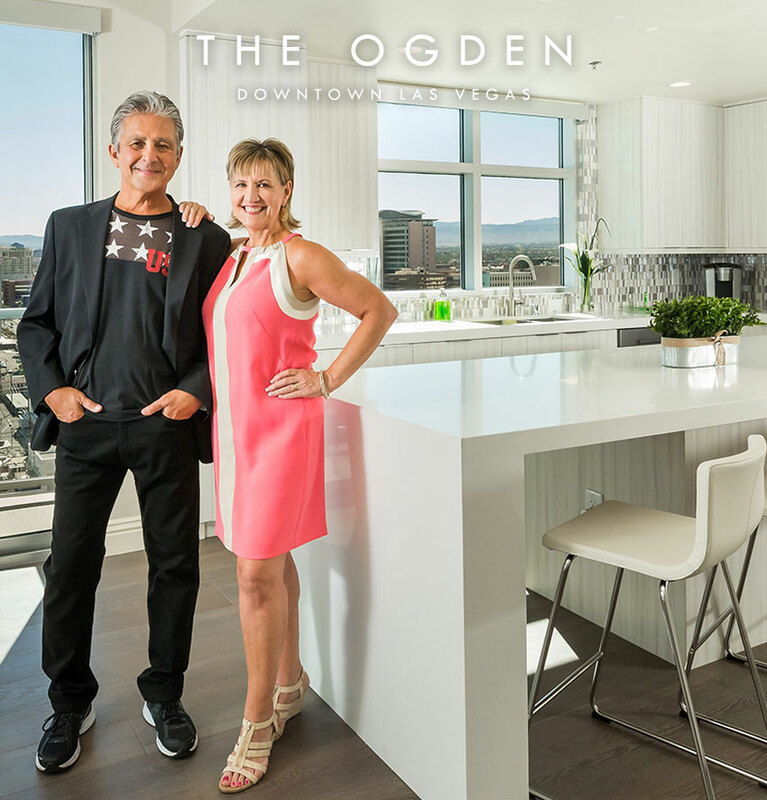 To learn more about our modern, expansive residences please fill out the form below, or schedule a presentation with one of our condominium specialists by calling 702.478.4700. Terms and conditions may vary. Subject to underwriting approval.